My Grandmother, Mary Jane Sibley, was an artist, a teacher and, endlessly creative. Her artwork adorned our home, not just hanging on the walls but, also in the details that made our lives elegant far beyond our means. 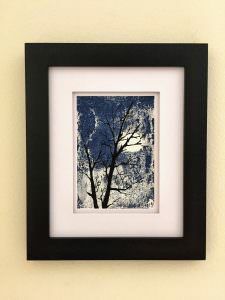 She and my mother decoupaged ice cream drums into decorative garbage cans, turned tin cans into flower displays, refinished furniture better than new, made foil rubbings of antique ovens into wall art and more. When I was a child, my Grandmother patiently formulated creative activities that sometimes held my attention for mere minutes but, never stopped bubbling in my brain. Of these activities, one I remember fondly was silkscreen printing. 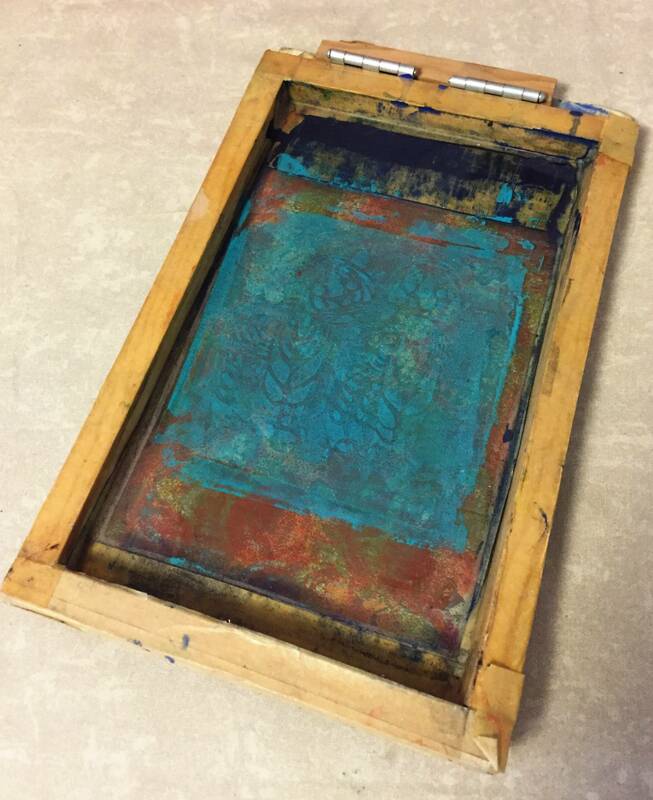 My Grandmother was a pioneer in screen printing – back when the screen was really silk (polyester is standard, now), before photo emulsion screens and, before printed t-shirts. 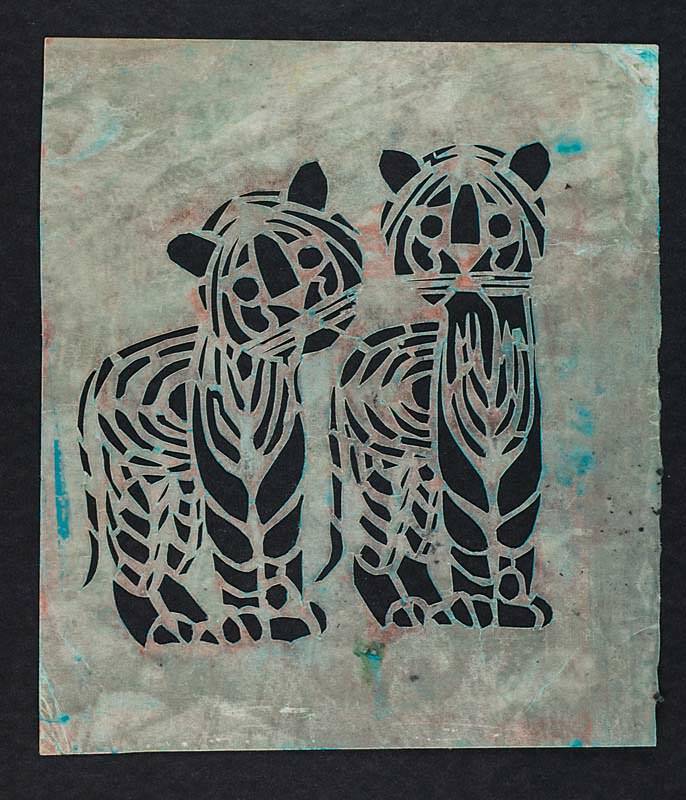 She taught me her technique for making her own stencil paper – a process of impregnating drawing paper with paraffin using a hotplate – and, showed me how she modified artwork, transferred and, cut designs. I remember one holiday visit where I spent most of my free time in her craft room turning traditional Japanese designs into stencils. Screenprinting rig my Grandmother made for me when I was a child. Grandmother put together a basic screen printing kit for me, complete with all the tools, samples and, tape-recorded instructions. Logo for Paper Tigers (a paper company in Illinois) silkscreen stencil hand-cut on handmade stencil paper by Mary Jane Sibley. When photographic processes for creating screens appeared on the scene, my Grandmother was there, mixing her own photo emulsions from their constituent chemicals. I inherited her stash of those but, am entirely thrilled with newer commercial emulsions that are quicker and easier. As a pre-teen through to grad school, I had a thriving business producing printed t-shirts from original designs. In particular, I did quite a few for our aikido dojo. This led to other experiments such as screen printing flour pastes onto silk for resist dying. During a college trip to San Francisco, I discovered a Riso Print Gocco printer – a device for making quick and easy (though small) photo screens and pressure printing. On a later trip to Japan, I found a newer, more sophisticated model that never made it to the USA. 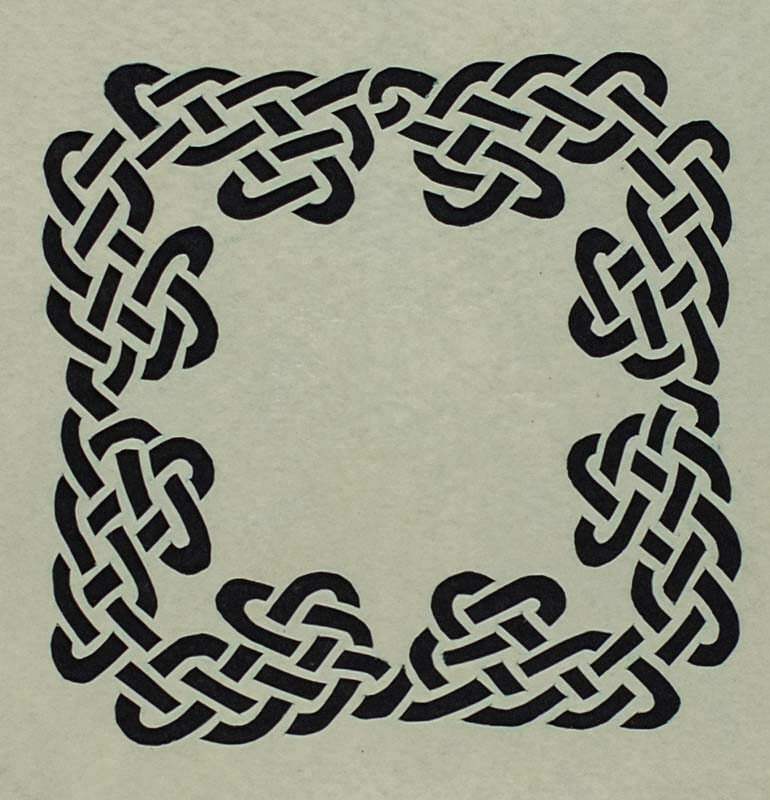 Original Celtic knotwork design stencil hand-cut from handmade stencil paper. 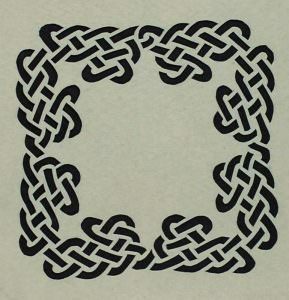 In high school, I had become fascinated with designing interlaced Celtic knotwork patterns. 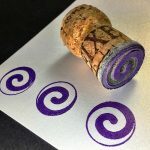 Using the Print Gocco, I was able to do color separations and print some of those designs with excellent registration. This was a bigger deal at the time than it would be now. All of the artwork and color separations had to be done by hand. Commonly available computers were not up to the task. Similarly, computer-connected color printers were prohibitively expensive and stunningly mediocre. One of my Grandmother’s original silkscreen prints, titled Night, hung in my room for most of my childhood. When I set up my studio, I re-hung the print there. Recently, lamenting of the sad state of the matte, I re-framed it. This got me thinking about all the print making I went on to do, thanks in no small part to my Grandmother’s influence. I dug out some of the prints I’ve made over the years. I’m proud of some of these projects. So, I ran them through the light tent, took a few photos and, set them up as a portfolio here. I hope you will enjoy looking at them.